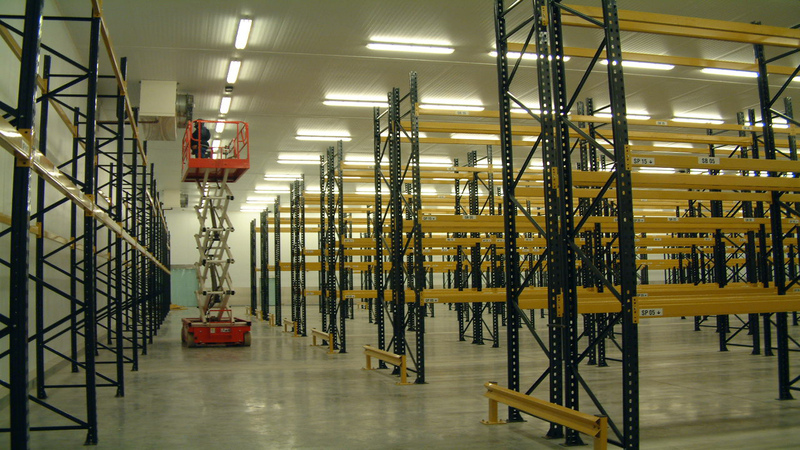 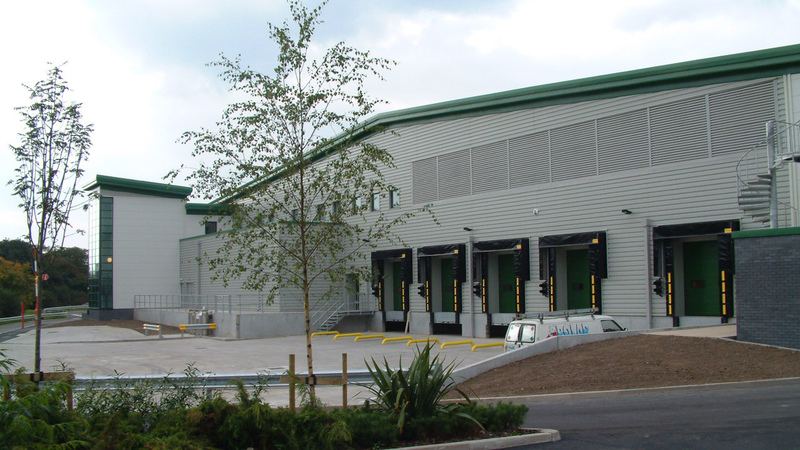 This completed scheme delivers a building that addresses the need to process separate products through its handling cycle within a heavily serviced environment. 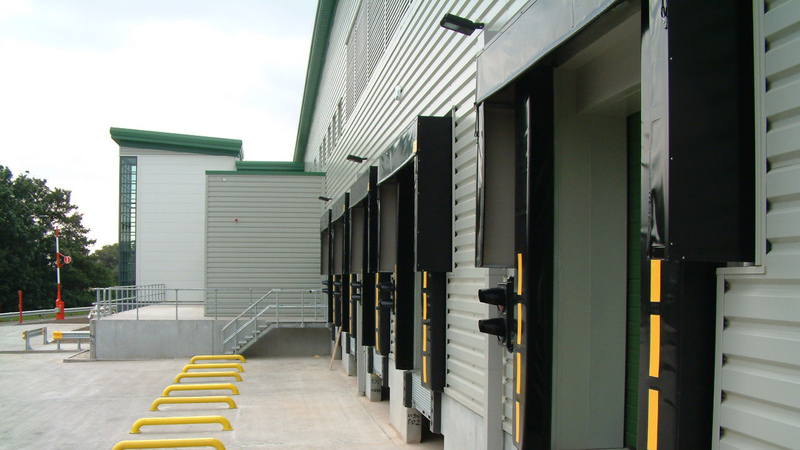 A key benefit for the client was gained by maximising the space utilisation on site whilst minimising the operational costs. 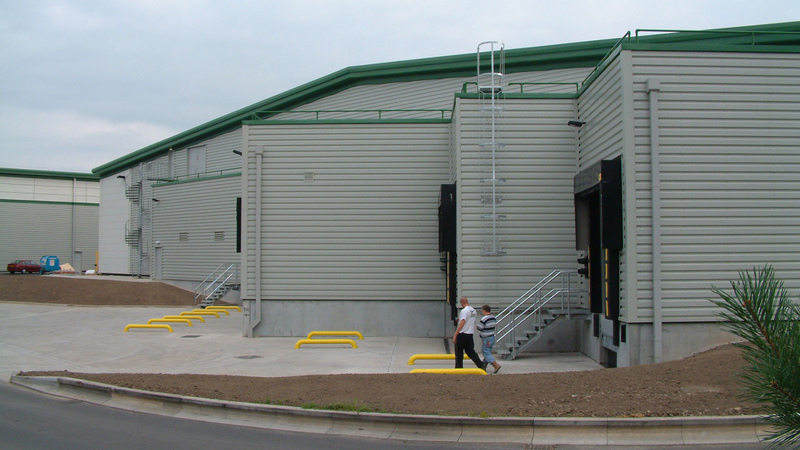 The new building houses a facility for the processing of meat and dairy products, from raw material to end product. 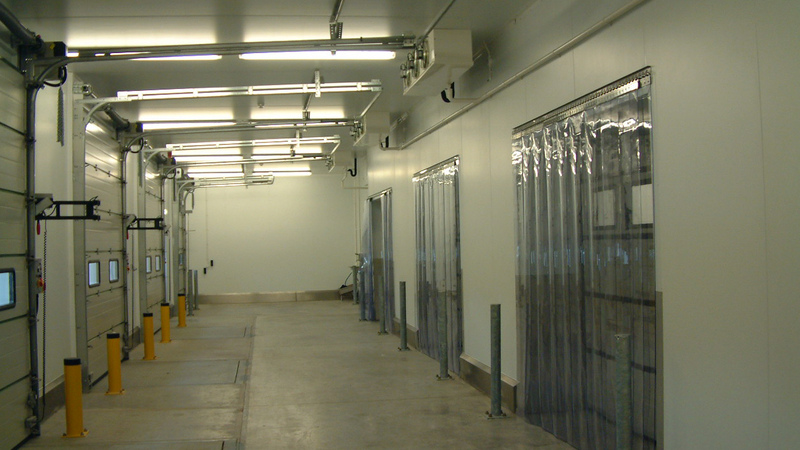 This encompasses complex circulation and movement through the building to ensure segregation and avoid contamination between red meat, white meat, and dairy products. 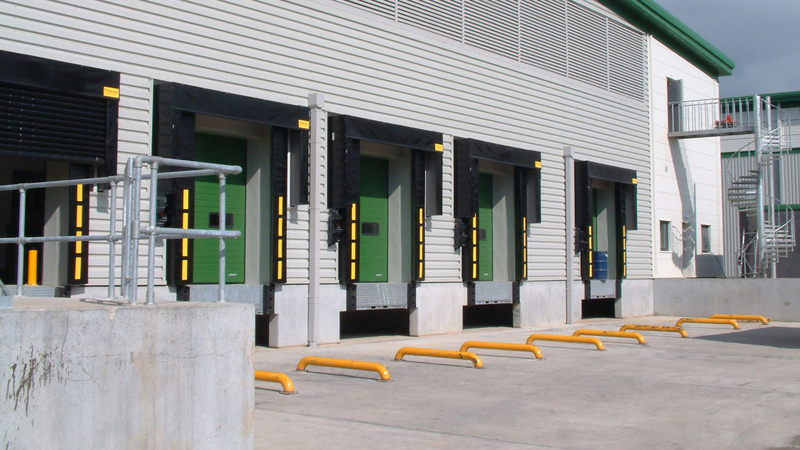 Close liaison and collaboration with the services engineer was vital in ensuring optimal performance and control of the environment.